Last week I won a giveaway hosted by Veronica at Life In The Thrifty Lane! I won an awesome make-up bag from Bonnie at Pink Stitches! Veronica has made some awesome items, such as these adorable chalkboard clothespins and delicious nutella and banana treats! 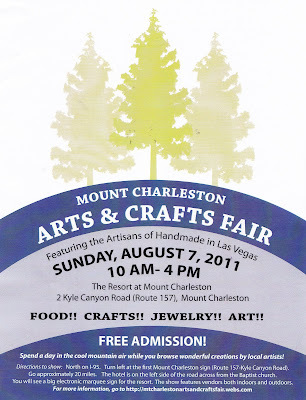 She is also participating in her first craft show on August 7th in Las Vegas! 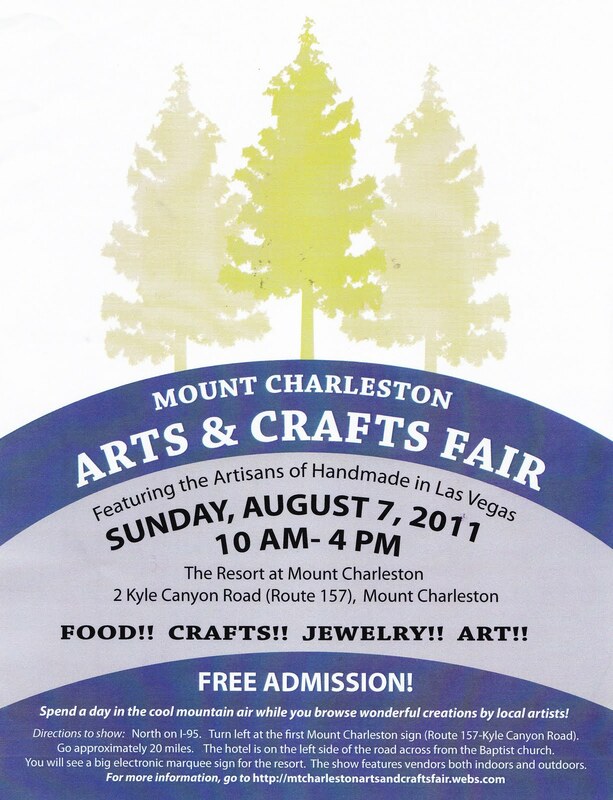 If you're in the area you should check her out! A few months back I won a whole bundle of goodies from Bonnie, and we've developed a great friendship ever since! I wish we lived closer so we could be "real-life" pals! :0) I get excited every time I see a new post of hers - so much so that she has inspired to take on sewing! As soon as this semester is over I'll be diving in head first! 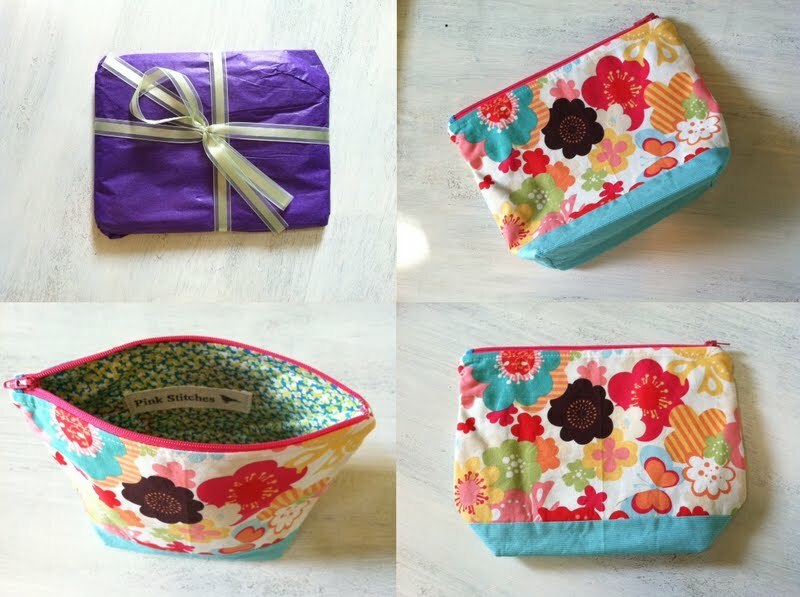 Here are some items from her Etsy store! You'll see why I'm so inspired! And here are some more shots of my makeup bag! I LOVE it! I hope you all get a chance to check them both out! Thanks ladies!! And I know you're just DYING to know what that is underneath my makeup bag - it's a fun project I'm working on right now! Details to come as soon as I'm finished! Yay! I'm so glad you liked it! That was fast! I ordered some books from Barnes N Noble LAST Monday and Ive yet to receive them! Grr, it makes me mad! Anyway, can't wait to hear back from you about True Blood (wasn't Eric so sweet in this episode??) Talk to you soon! 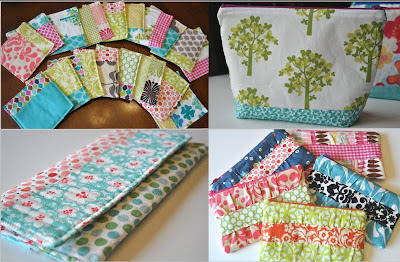 Lovely goodies and I so admire anyone with the patience to sew. Grrr...why can't I do that? Hey Katie! Thanks so much for stopping by my blog and taking the time to comment! I enjoyed perusing through your blog! :) Happy Thursday! You Can Find Me At The 36th Avenue! My First Five Feature Friday! Easy Peasy Harry Potter Shirt!